Remodeled, SUPERIOR! 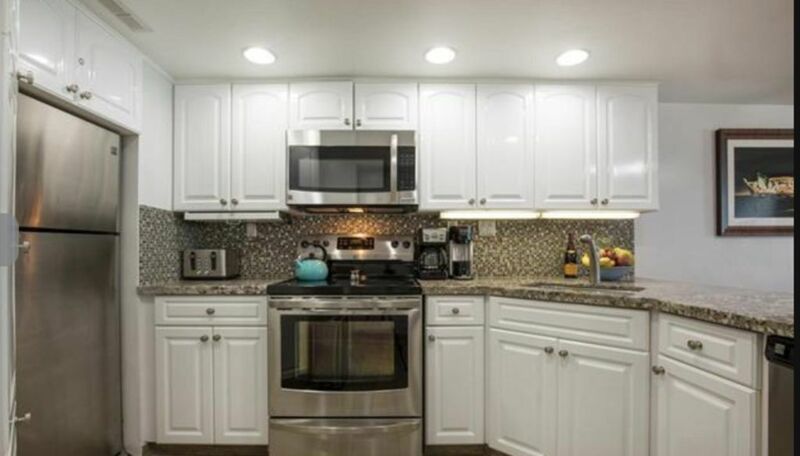 West side condo! For more information, call me. 808.280.0844. Find more info, rates and availability here. Superior west side condo. Turn Key. Sleeps 8. 4 split systems A/C's. 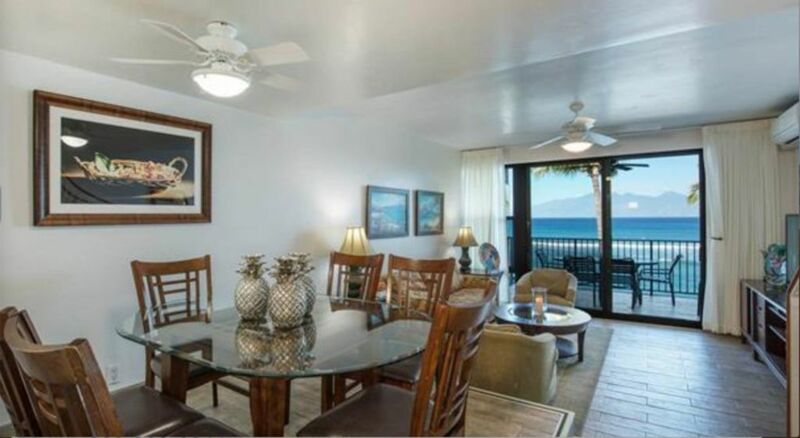 This 3 bedroom, 2.5 bath condo in Paradise sleeps 8 comfortably. 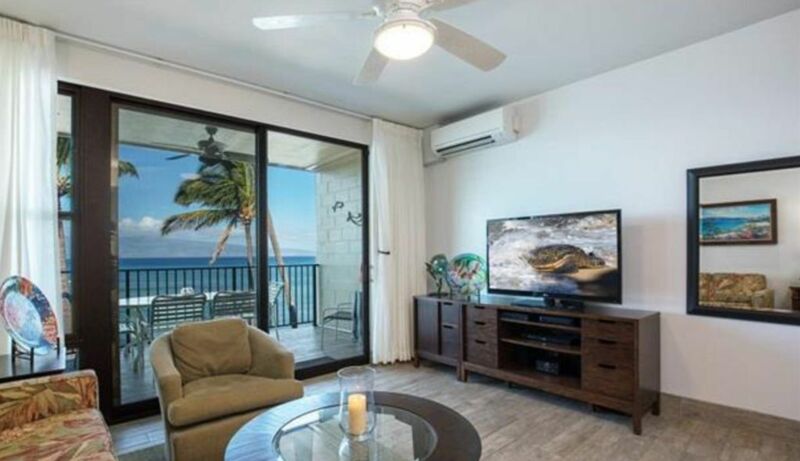 It is rated a 'Superior' condo by the Noelani rental association. 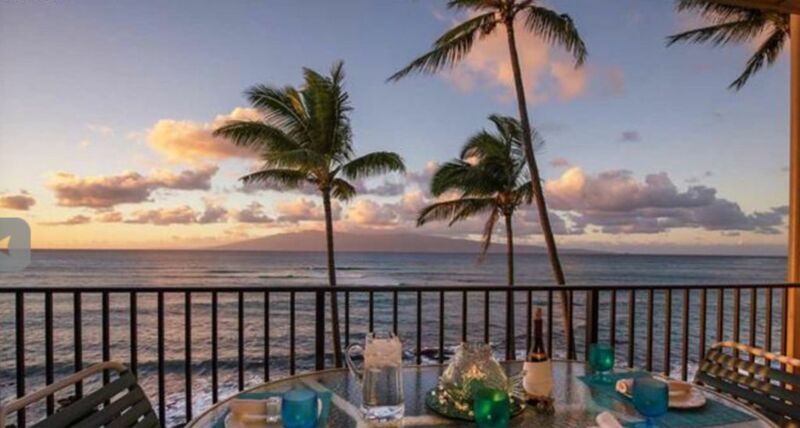 The view is truly heaven overlooking the Pacific! 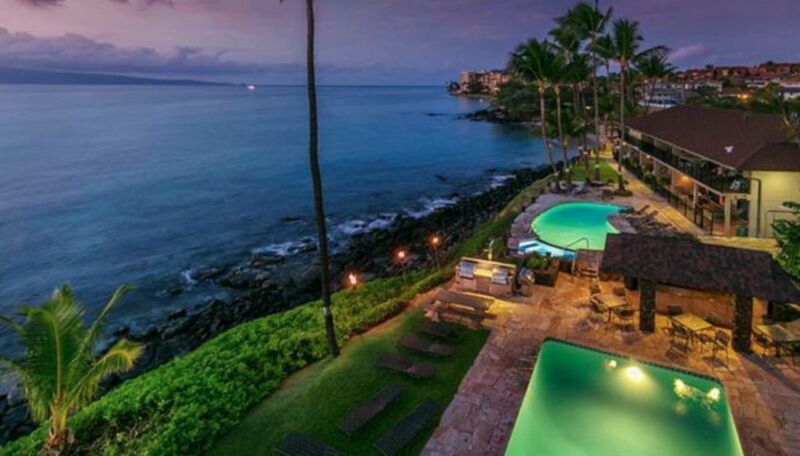 As it has not 1, but 2 lanais overlooking the ocean. 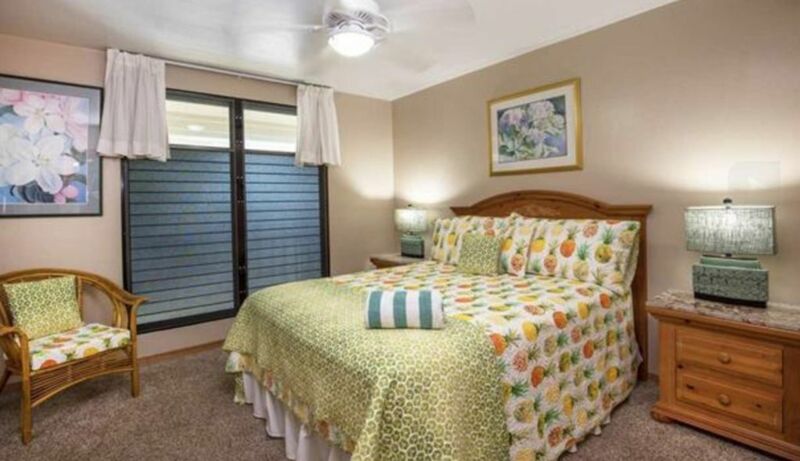 This superior condo has A/C in all four sleeping areas. The kitchen is stocked with everything a guest could want. All you bring is the food and drinks. 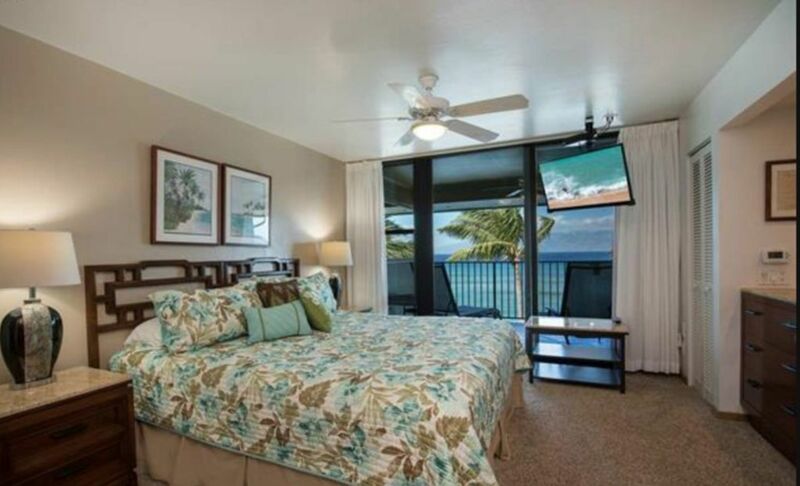 The Master bedroom has a King size bed an ensuite bathroom and a Private lanai for private times. The second bedroom has a Queen size bed and plenty of drawer space for your clothes and things. The second bathroom up stairs is accessed from the hallway, enabling all guests to access the toilet and shower with out having to bother anyone in one of the bedrooms. 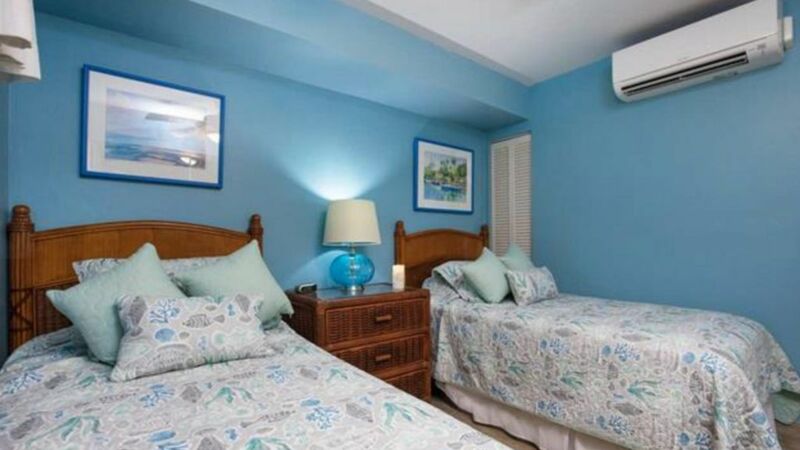 The downstairs bedroom has two twin beds for easy sleeping arrangements for singles. Also has storage, A/C and TV. Actually all three bedrooms have A/C, storage and TV's. 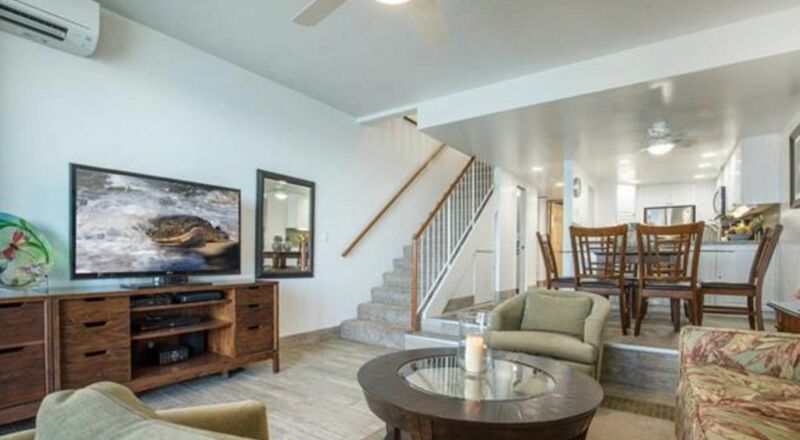 The living room has a queen sofa sleeper, A/C, TV and access to the downstairs lanai. There are glow in the dark strips along the dining room and living room steps just in case the power goes out or you walk around in the night. We don't want anyone falling. The dining room seats 6 around the dining table and 2 more at the bar. We have a Washer / Dryer right in the condo. No need to go to a coin operated laundry facility. Pack less and do a load while you sleep. Both lanai doors have new easy rolling ball bearings for smooth openings. The complex boasts of 2 pools and a hot tub. There is a sandy beach on the north side of the complex. There are 3 small parking lots. You are allowed 1 unassigned parking space in any of the lots. If you have a second car, you will have to park it on the street or in the beach lot. Updated:18th April, 2019 4:13 PM.